In recent times though, I found myself inexorably drawn back to the barbers. That’s where Stans Barbers came in. There’s something powerfully evocative about a traditional barbershop and the smells and atmosphere within. A good barbershop is man’s restorative sanctuary against the hussle and bussle of life. Upon entering, you take a seat and it is your time to sit, think and just be. At Stans Barbers, there is a small television set fixed high up on the wall and a selection of newspapers for its clientele to peruse. 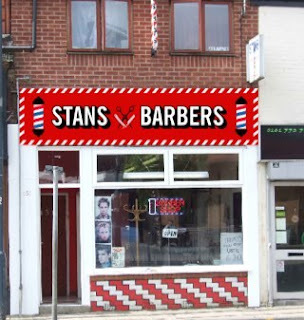 The two barbers at Stans are each a performer in their personal arena as they focus on giving the man sat in their chair the best haircut they can give. I must confess to being quite the people watcher so enjoy witnessing the artistry at work as man is transformed from ragged to resplendent. Before long, it is my turn as I am ushered into a comfortable chair, resting my brogue-clad feet on the sturdy kick plate. I am quickly immersed in a cape as the barber inquiringly asked what sir would like. My regular barber, Jack, must have the memory of an elephant because he always remembers exactly how I like my hair. There follows a flurry of scissor snipping and hair combing as we engage in a bit of light-hearted chit chat. Before long, my head is feeling a little lighter and my hair a lot tidier. Meanwhile, more men arrive as they take a pew and patiently wait their turn. The reassuring hum of the razor is soon heard as I am asked to move my head down while the back of it is tended to. 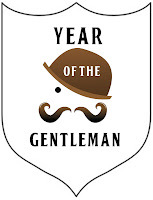 My favourite part of the proceedings is when the straight (or cut-throat) razor is unleashed and skilfully used to remove my unsightly neck hairs. Splendid stuff. Fragranced talcum powder is then applied to the back of my head with a few slaps of a shaving brush. Content that his work is done, the barber uses a hand-held mirror to show the back and sides of my head, which I am not very accustomed to seeing. After confirming my approval, the cape is removed almost as quickly as it appeared and I am promptly handed a clean towel to wipe my face. The ever thoughtful barber then kindly goes to the trouble of removing any stray hairs from my back and shoulders with a clothes brush. Moving to the counter, I am asked to pay an extremely reasonable six pounds, leaving a one pound tip to express my gratitude at another excellent cut. 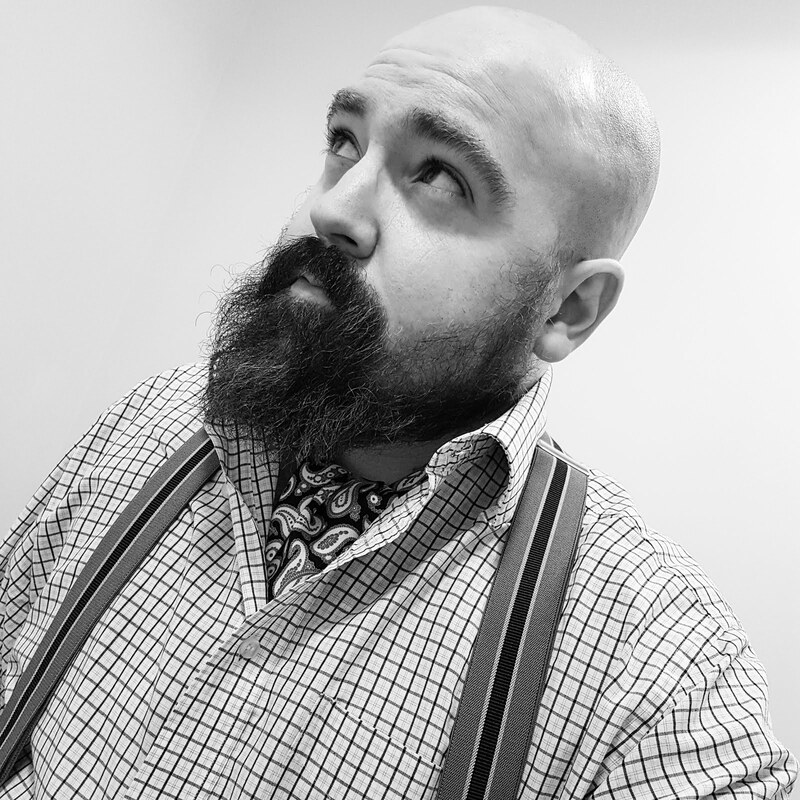 Wrapping myself back up for the hectic world outside, I exchange my goodbyes and leave the establishment as a slightly improved me with a dapper new haircut in tow. 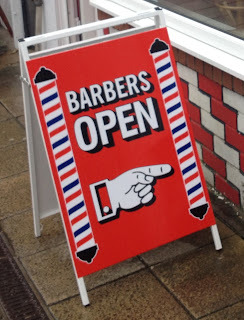 If you are in the North West of England and of a male persuasion, I would thoroughly recommend Stans Barbers – established for more than 25 years, it is head and shoulders above any other barbers I have visited. Long may it continue.